I turn 30 this year. November 25th to be exact. I am actually not sure how I feel about this monumental birthday. I remember feeling like 30 seemed old, and you should have your life established and be on a steady track in life....bahaha. Wow, Well I do NOT feel old, in fact I still feel like I am an amateur at this whole life thing and I DEFINITELY do not have my life together or well established. So I really hope 30 is the new 20, right?! Am I supposed to feel different? Do I turn a corner and become a sophisticated adult? I don't know. What does 30 mean to me...still reflecting. But I DO know I feel good. I have accepted who I am. I know what being 'Me' means. I am perfecting my strengths and working on my weaknesses. Jesus is my friend and I talk to him daily. I don't let the small things bother me...much. I am better at holding my tongue, but there is still room for improvement. I now know that I unfortunately do NOT have all the answers, and even worse I am NOT always right. I have been humbled too many times to count that at this point me and humility kick it like homiez. I have finally built up enough courage to pursue things I am passionate about. 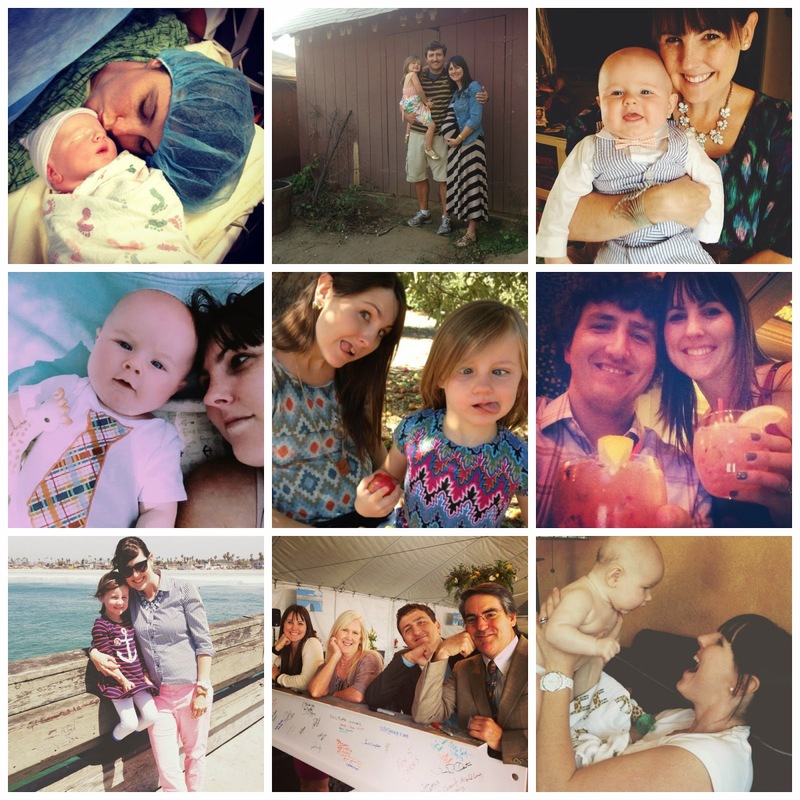 I have gained a broader perspective of the "big picture" in life since being a mother, and that has been a real gift. I have experienced real loss and heartbreak to truly be thankful for what the Lord has given me. BRING IT 30...I am ready for you!!! With only months before the big day I have decided to accomplish a list of 30 things to do before I turn 30. I like this because it gets me motivated and focused to accomplish some serious stuff I have always been wanting to do...plus I always work better with goals and lists!!! I already have a few things crossed out, woohoo! I am on my way! 14. Find a good Mommy devotional or book and do it! To those that have already paved the way...what did you like or hate about turning 30? Any other fun ideas for me? Thanks! Well it looks like your 30s treated you well then, Rita! I am so glad! Sounds like a fun list! Pinning for future reference! Great list. I would LOVE to get on the Ellen show too!!! 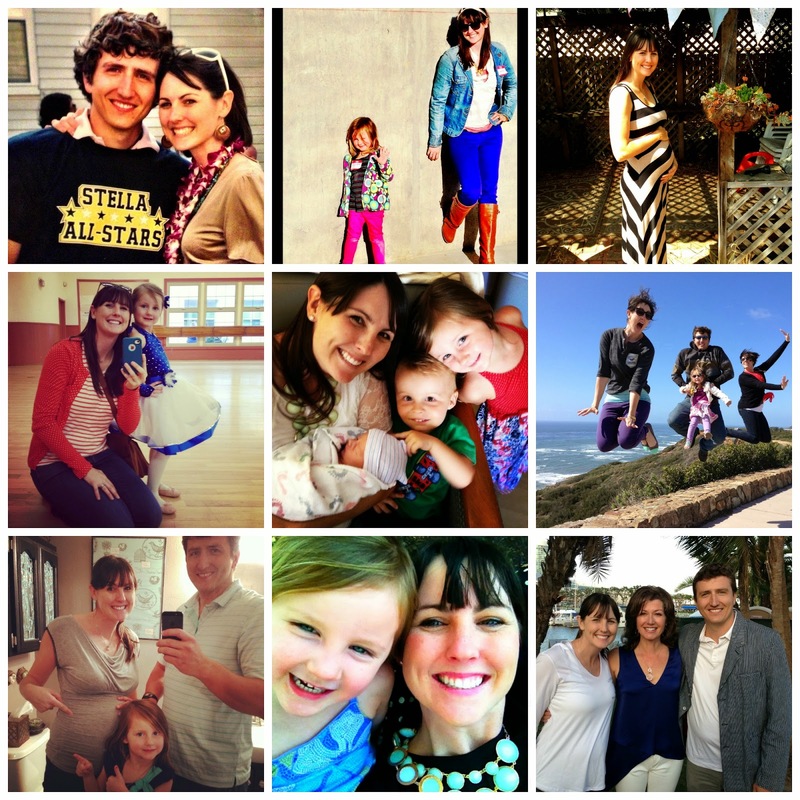 I have a couple more years to 30 so I'll join you in the blog routine before your bday! Thanks Illeana! Seriously would be a dream to get to go to Ellen! We shall see. Nurse those couple of years girl!!! I love my 20s! Just discovered your blog!! Awe Cassie, turning 30 was wonderful for me...good friends, great community, snuggling those babies... life is grand! God is soooo faithful. It sounds like you have a great perspective on 30! It's fun! You know better how far you have to go, and how far you have come, but most of all: it feels good to be where you are. Maggie! You are so right, I bet I could do 6-9 all in what shot! Thanks for the moonshine rec, I will look it up ;) and cross my fingers I can get to CA!! 30 is great and 31 is even better:) I love that the Coronado Ferry is on your list, I grew up there! I am inspired to do my own 25 by 25; my birthday is just over a year away too and I think I need to have some "accomplishments" under my belt. I'm so glad you did the link-up and I was able to read this! I really feel like doing a 25 by 25 will help me right now in my life. Thank you again!!! I love this! Praying for your 30th year and beyond! What an awesome list! I may have to do something like this when I turn 30, which is soon! It's crazy how I can simultaneously feel old but not feel old at the same time lol. Hope you have a GREAT 30th year of life! Ah, what a great list! You're going to have a really fun couple of months before your turn 30 as you cross those things off the list. Can't wait to hear all about it!